For full walking direction with a Wikiloc map you can download CLICK HERE. From start to finish the 15k walk took us six and a half hours although Wikiloc says we were only moving for just under three hours. We filled the ‘gap’ with stops to take photos, eat a picnic, explore Minoan ruins and catch our breath on some of the very steep paths. The more popular walking route to climb Mount Oxa starts in the centre of Elounda and if you visit Eklektos Bookshop you will find walking guides for the area. Our day proved warmer than we expected and our hats, scarves and gloves were soon consigned to our rucksacks. Here Phil ponders whether to take us on a shorter or longer route. Of course the longer option suited us all. If you would like a personal guide for walks or excursions in the Lassithi area contact me via the form below and I’ll pass the information on. 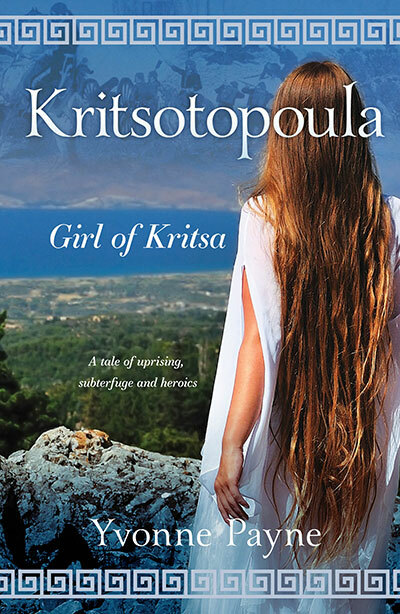 I am writing a guide to walks in the Kritsa area and I’ll share details about this in due course. Meanwhile, here are some of the photos of our walk to Mount Oxa so you can enjoy a virtual tour. After walking through flat countryside we saw Mount Oxa ahead and could just see the church at the top. There is a very clear sign at the start of the path up. The first glimpse of Elounda and Spinalonga below us was a Wow moment. We enjoyed the view over Agios Nikolaos while we ate and then more of Elounda when we walked around the headland to explore the Minoan remains. There are also remains of a church that predates the current one dedicated to Timios Stavros, the Holy Cross. According to Phil’s research there were at least 100 cisterns to serve the peak community with water and we saw several remains among tumble-down walls. Alas, we didn’t find the one reputed to have a stash of gold. This photo shows the distant snowy tops of the Dikti Mountains. How lucky we are to have the health to climb to such wonderful places. 15k – of my! You are amazing. Lovely views.